Not much space needed. The farm can be an extension of the zoo. Taiping's cool weather will suit butterflies. 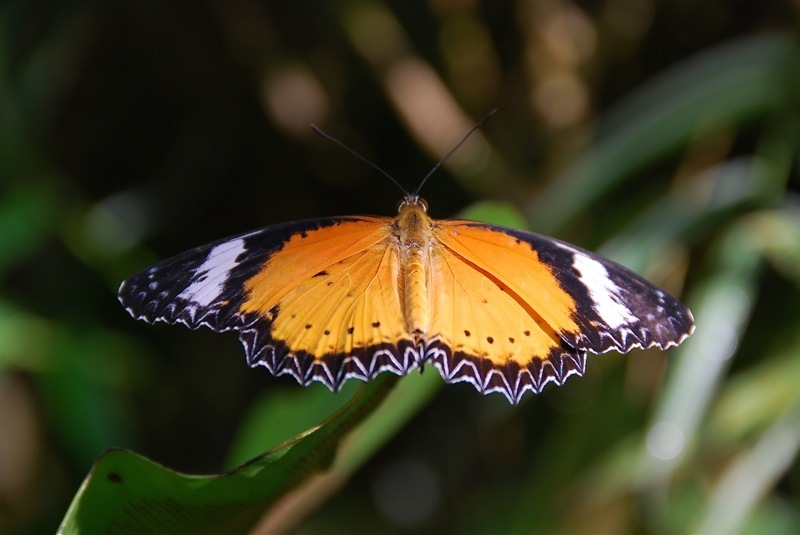 The butterfly farm in Penang has an endless stream of visitors, especially foreign tourists. Best wishes to all, kayes.